We are not in Kansas anymore!!! If you follow the yellow brick road it will lead you to sweet Munchkin! He is a 2 years old, Shepherd mix male. Munchkin is an observer. He thinks that playtime is for outside, and relaxing and hanging out is for inside. Munchkin loves to lay at your feet. 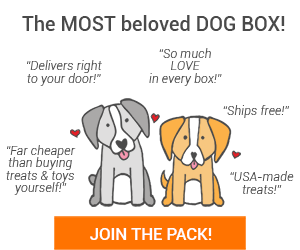 Are you his FURever family? Munchkin would do best in a home without children. He is nervous around strangers and will require a low key environment with experienced, patient adopters. Local Middle TN adoptions only, as the new family will be working with our local dog trainer. The adoption fee for sweet MUNCHKIN is $200. 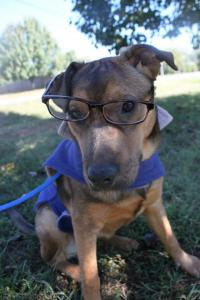 That fee covers his neuter, up-to-date vaccines, heartworm test, and microchip. 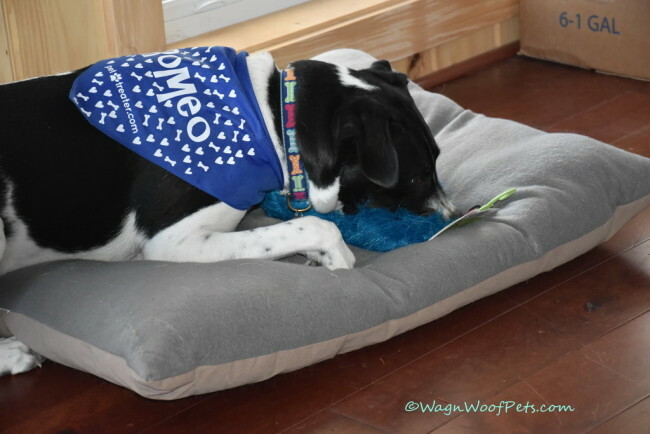 He is also current on all preventatives, including flea/tick and heartworm. To submit an application, or learn more about sweet Munchkin visit our website at www.opedanimalrescue.com or email us at [email protected]. 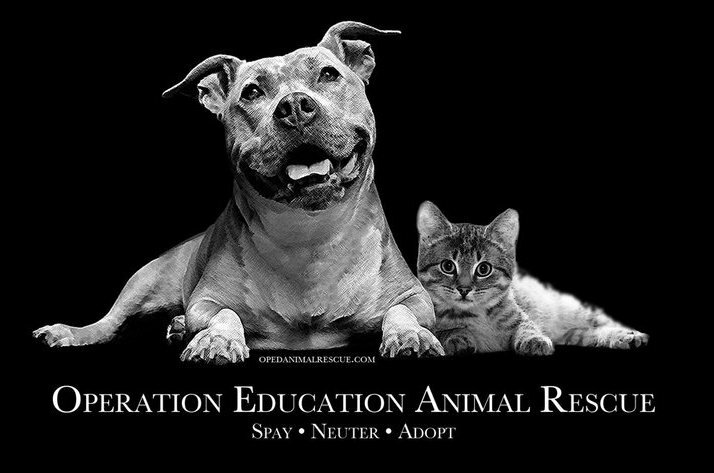 Operation Education Animal Rescue is a 501c3 located in Middle Tennessee, but we work with professional transporters to transport our dogs to perfect FURever homes all over the United States. 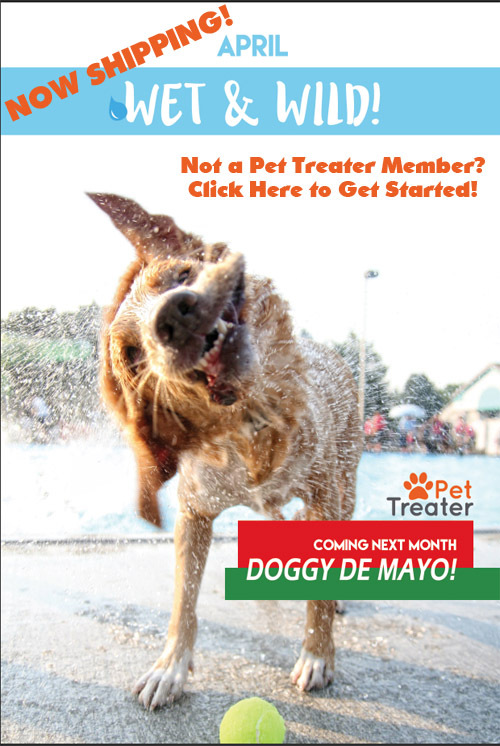 Sign up today to receive our May “Doggy De Mayo” box!